Do you love to travel frequently? Traveling is incredibly good for your emotional health. The unique experiences you enjoy on each new journey are amazing for boosting self-confidence, enriching your life and developing your character. Most travelers that love unique experiences on their journeys prefer to stay overnight in a bed & breakfast rather than a hotel room because these overnight accommodations greatly enhance the entire experience. Here are 5 wonderful reasons to choose a bed and breakfast over a hotel room so you can get more out of each and every trip. Stunning Property- Most bed & breakfasts are beautiful properties. The buildings that are selected for bed and breakfasts are often located on a beautiful property and most of these buildings have significant architectural designs or a very deep history. Hines Mansion, for example, was constructed in 1895 by Russell Spencer Hines and his wife Kitty with money they acquired through mining. Over the years the building underwent several renovation processes that eventually developed Hines Mansion into a beautiful bed and breakfast that travelers frequently seek out when they journey through Provo. Unique and Beautiful rooms- Most hotel rooms are created with functionality and uniformity in mind. The uniform look of hotel rooms makes it much easier to maintain and clean these rooms but the downside to the uniform look is that just about every hotel room looks exactly the same. The rooms in bed and breakfasts are usually designed to enhance comfort and these rooms are mostly breathtaking with a unique warm vibe and style. These rooms provide guests with an immersive experience taking them away from reality, which is perfect for weekend getaways or anniversaries! Amazing Food- For many bed and breakfasts, the quality of the breakfasts is outstanding when compared to most hotels and even compared to restaurants. The concept of a bed and breakfast creates a cozy environment because nothing beats smelling the aroma from a nice, delicious home-cooked meal. Hines Mansion puts a lot of effort into creating breakfasts that are healthy, filling, scrumptious and ready for you when you wake up! 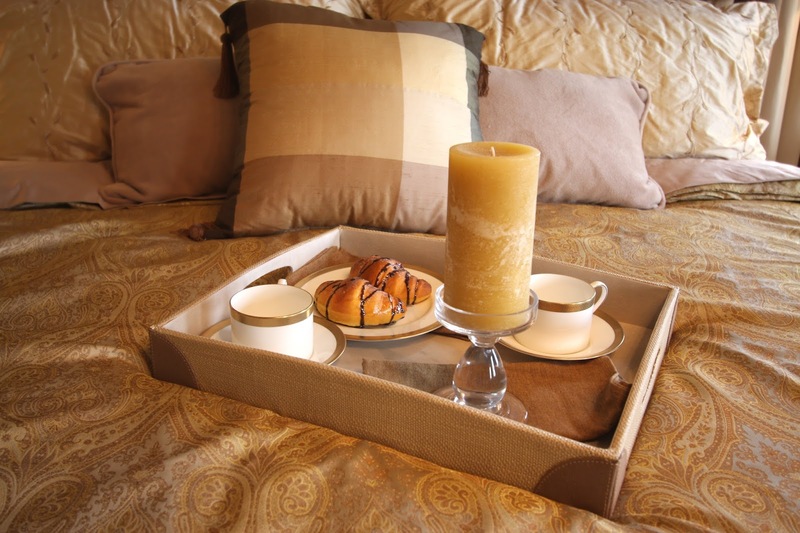 Service and Hospitality- Part of the experience that a bed and breakfast provides is that it accommodates fewer customers at the same time and thus has much more time to attend customer’s needs. When you stay at a bed and breakfast you can count on amazing hospitality, attention to detail and that extra helping hand to help you navigate the location you’re at or to help you find amazing sights to see and things to do during your stay. At Hines Mansion, we do our best to ensure that you have a great experience in taking in the sights, sounds, and experiences Provo has to offer. A Personalized Experience- Hines Mansion is owned by local residents with great knowledge on all the wonderful activities to enjoy in Provo. You can get the best advice on all the best restaurants to enjoy, the best activities to do and if you want to get a truly local experience then the bed and breakfast personnel can help you find dining areas where you can taste local foods and markets where you can shop and get a true feeling of locals and their daily interactions. This is generally true for most bed and breakfasts, as they are owned by natives of the area, so their expertise on the area after living there is a good resource for anyone looking to stay with them. When you stay at a Bed and Breakfast you get much more than just a breakfast and a bed to sleep in. Everything from the room’s interior design to the hospitality is designed to offer you an amazing experience that will greatly enhance the quality of your journey.The next time you're out on your latest adventure, keep these reasons in mind, or perhaps even visit a bed and breakfast to see for yourself how wonderful of an experience it can be! Book a stay at Hines Mansion B&B for a luxurious experience you will never forget!